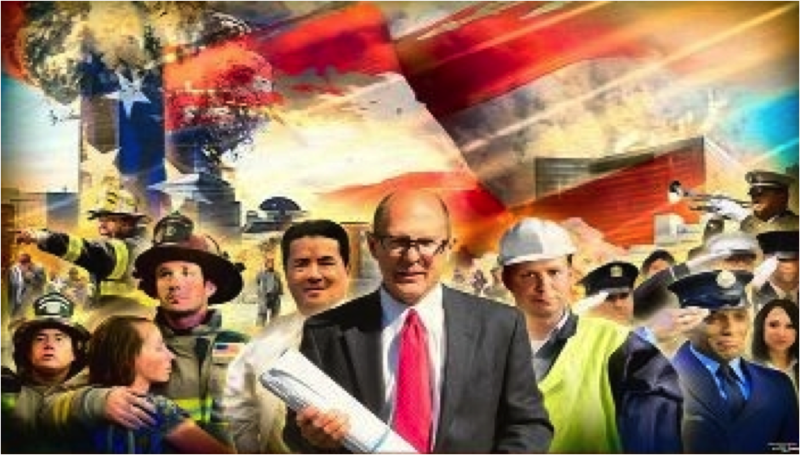 Thanks to the hundreds of our faithful and dedicated supporters who realized that all of us pooling our precious resources, even minimal contributions of $2.50/month, is vital to achieving financial stability here at AE911Truth – the organization seen by most as being key in exposing the truth of 9/11 by providing the scientific evidence. We are not offered, nor would we accept, donations from corporations or PACs. The public that regularly gives to organizations such as the Red Cross and American Cancer Society does not help us. We get no support from the Right or Left – only YOU. This is a grassroots campaign made up of, and paid for by, only those individuals who choose to support it. Please take this last minute opportunity to offer your support. You might think that $2.50 won't make much of a difference, but a large number of $2.50/month donations absolutely will – that's the idea behind creating a powerful groundswell of dedicated people giving what they can. Please show your care and concern with action now. I know that you are counting on me, and all of AE911Truth, to do everything it takes to get a real WTC investigation. I will personally never give up, and hope you will go the distance with me. Visit our Membership page to see other great gifts you will receive when you become a member!